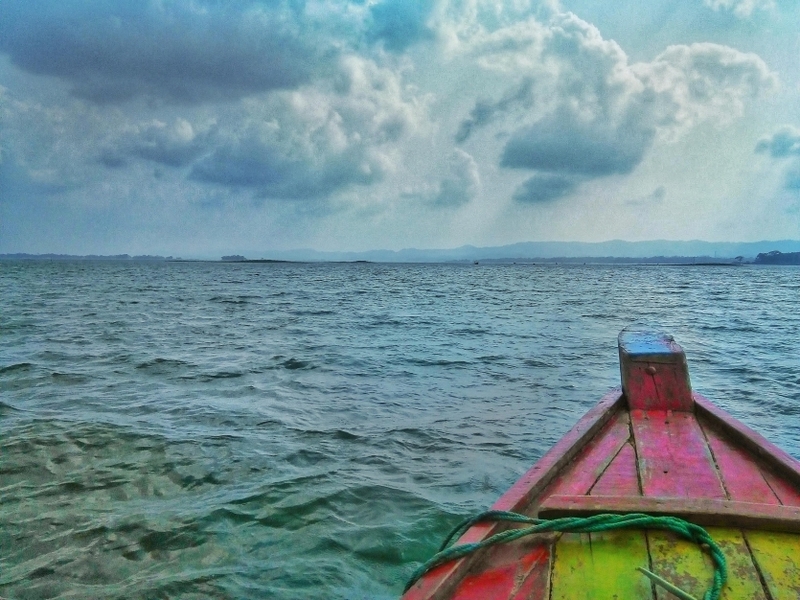 This photo was taken on Kaptai lake in Bangladesh. This photo resemble how blessed we are. The unknown stoppage of the boat took the picture to the next level. The clouds are like coming down to join the water.